Airports is the app every pilot needs. Airports increases situational awareness by supplying the pilot with a worldwide airport directory covering more than 10000 airfields. Weather, NOTAMs and VOLMET stations are just a few of the items used on a daily basis by pilots and they are readily available in the app. Also available is a toolkit featuring items such as a fuel uplift calculator and SNOWTAM decoder. 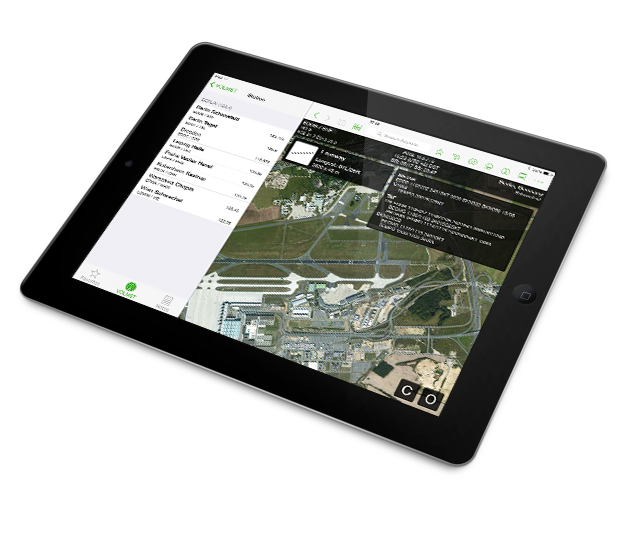 The app is regularly updated and allows pilots to customise sections to suit their type of operation.